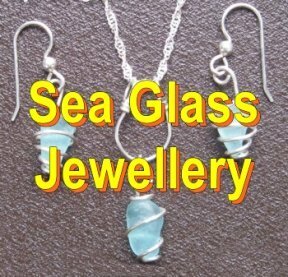 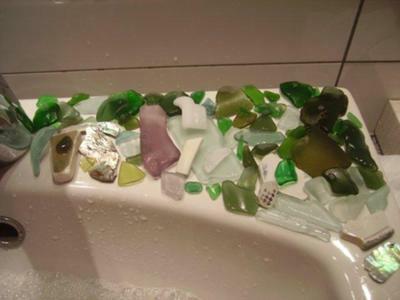 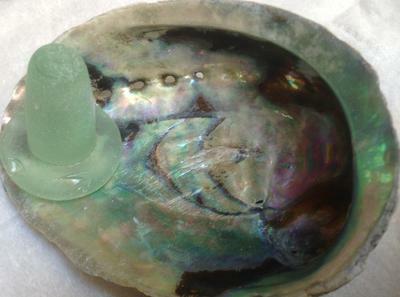 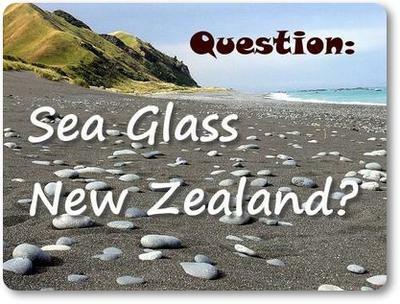 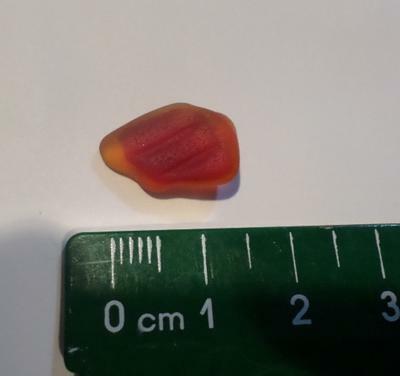 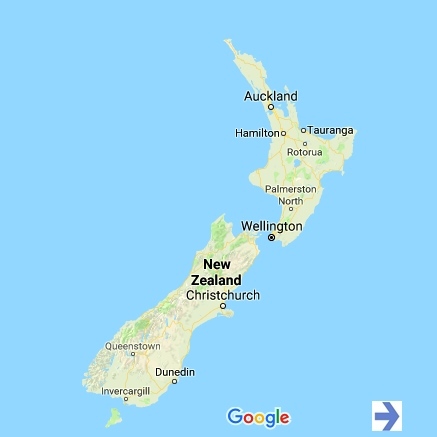 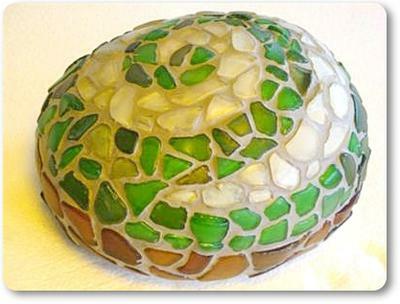 Are you looking for sea glass and live in New Zealand? 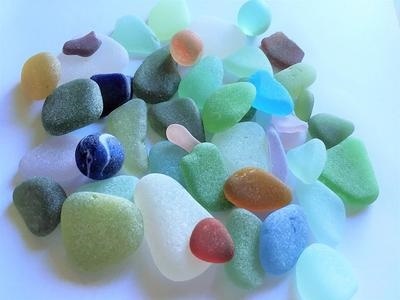 Are you visiting New Zealand and would like to find the best beaches for sea glass? 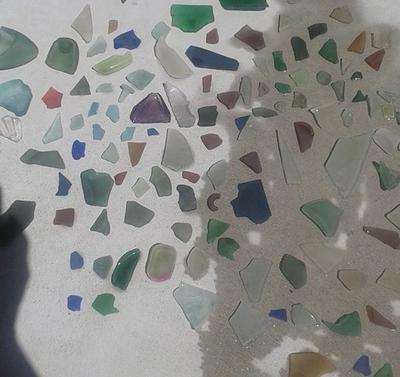 Here are reports and photos to help you figure out where to go.